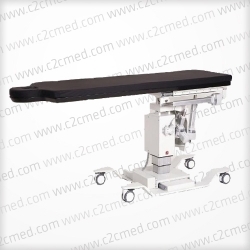 Medstone TT Transportable Pain Management and Vascular Table. 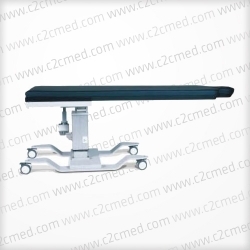 2-Way with Trendelenburg Tilt. 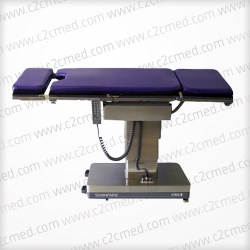 components and designed for ease-of-use by the medical staff with patient comfort in mind. coverage around the longitudinal axis of the carbon fiber tabletop which makes it ideal for 3D imaging studies. patient form-fitting Visco/Memory “Sofcare” High Density foam.